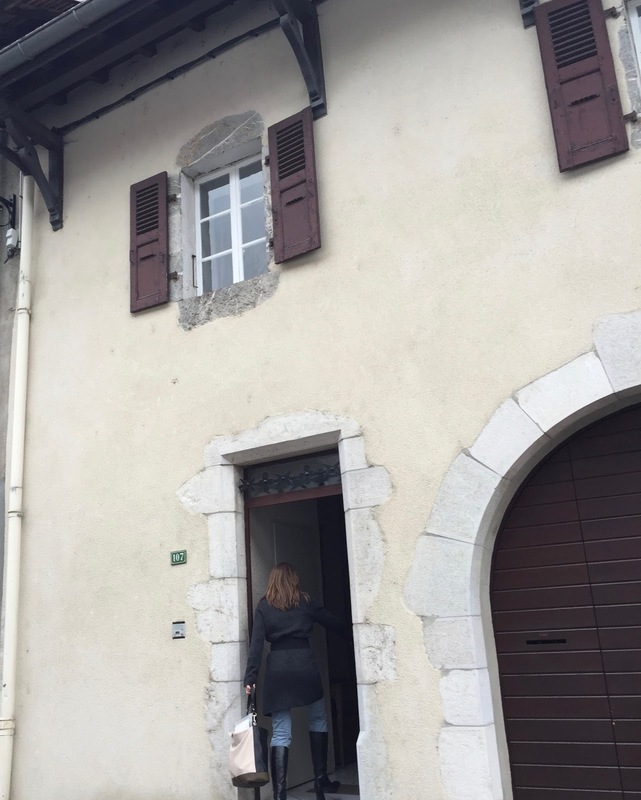 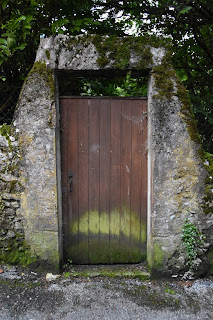 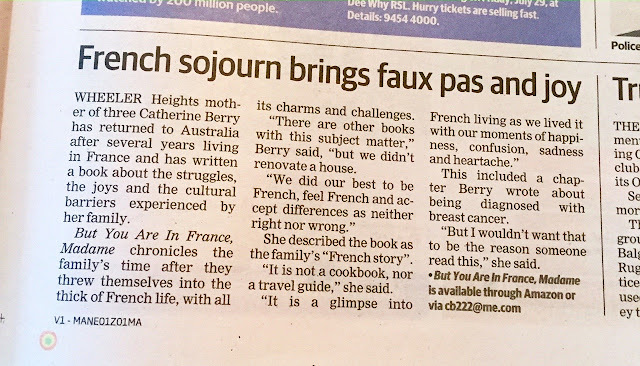 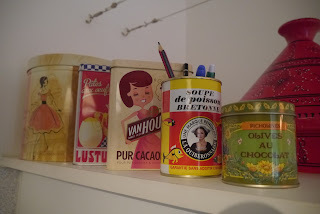 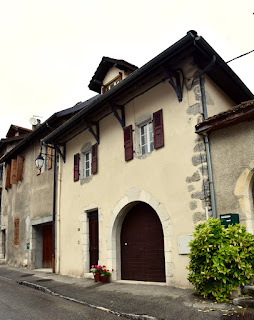 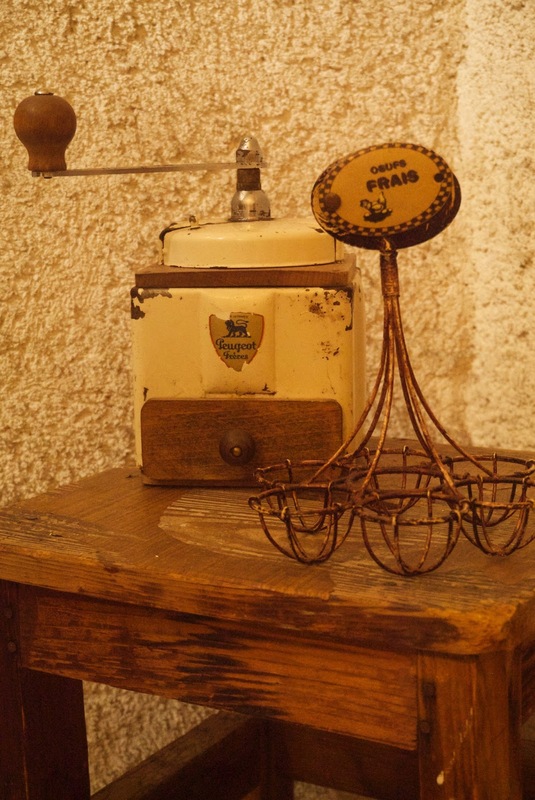 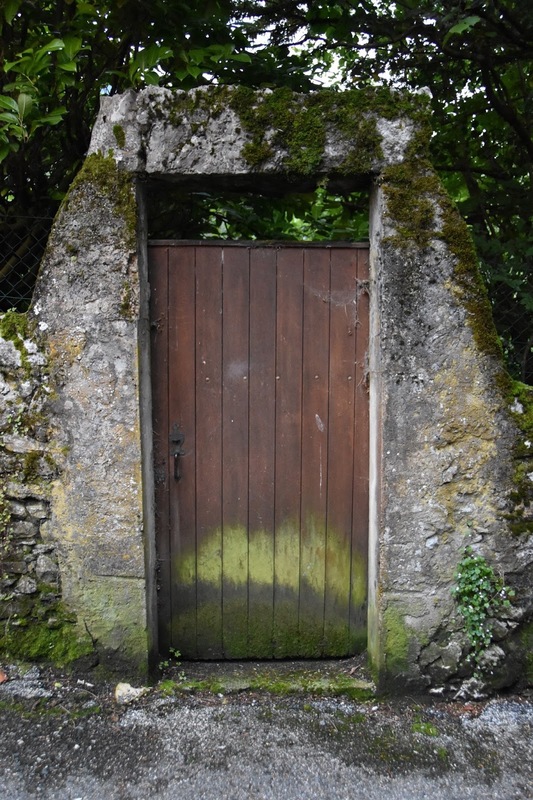 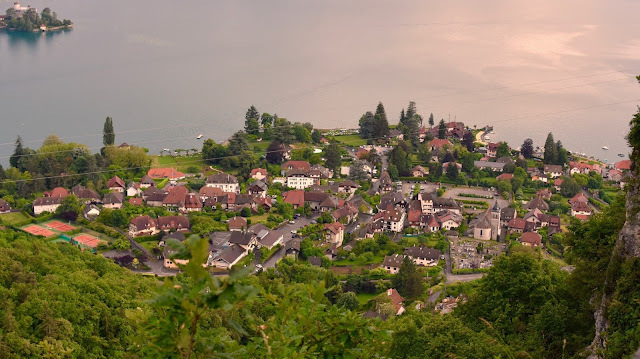 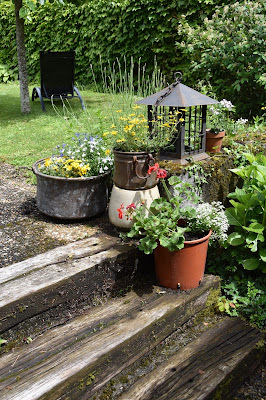 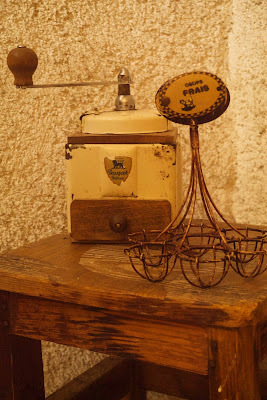 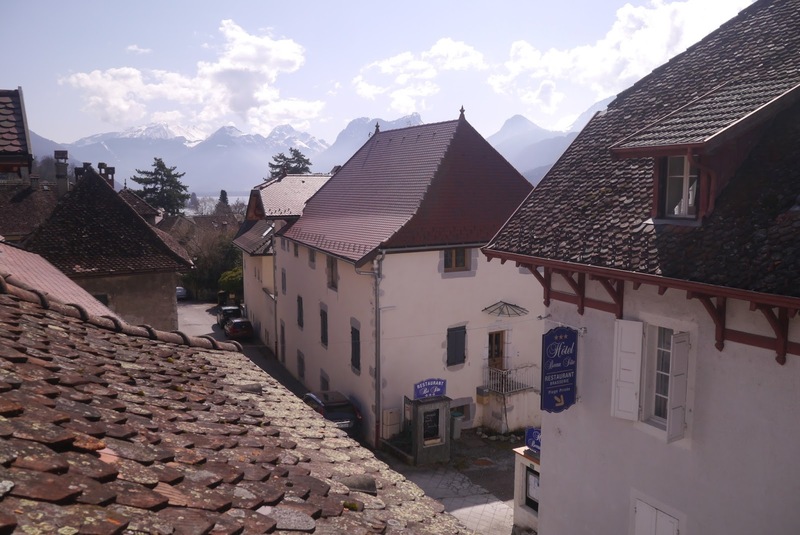 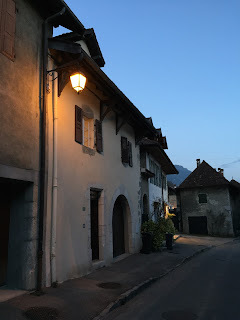 To link with #allaboutfrance, I invite you back to Talloires and our French village house . 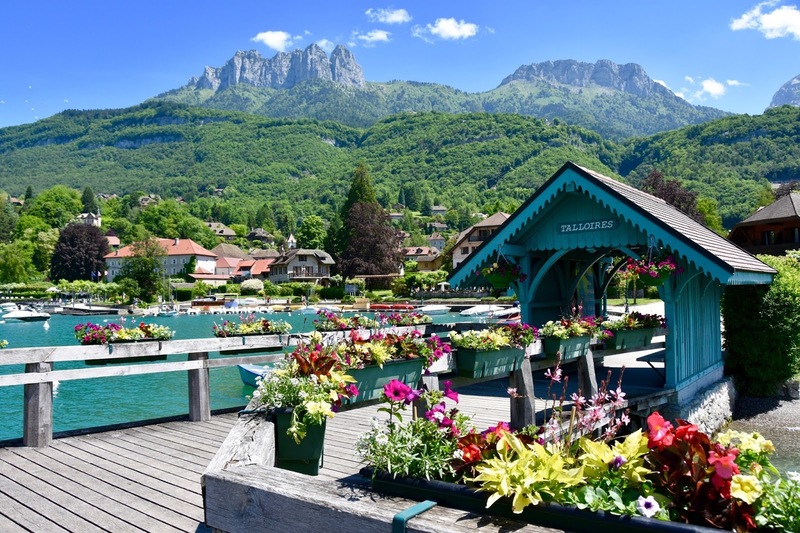 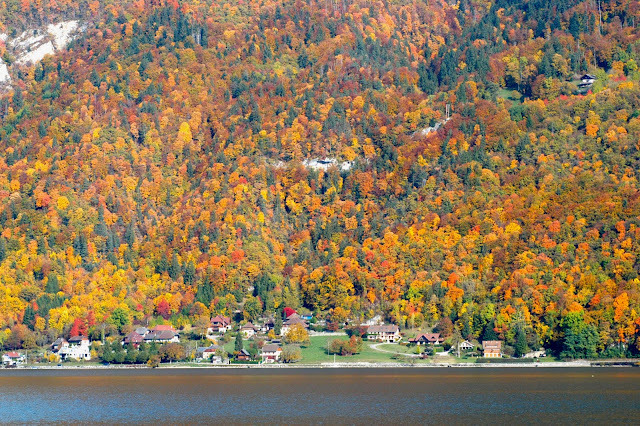 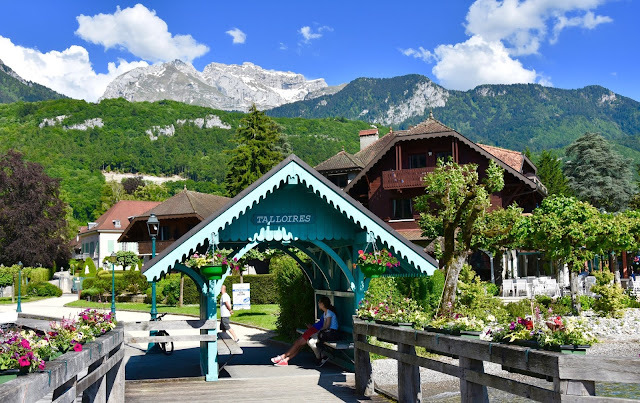 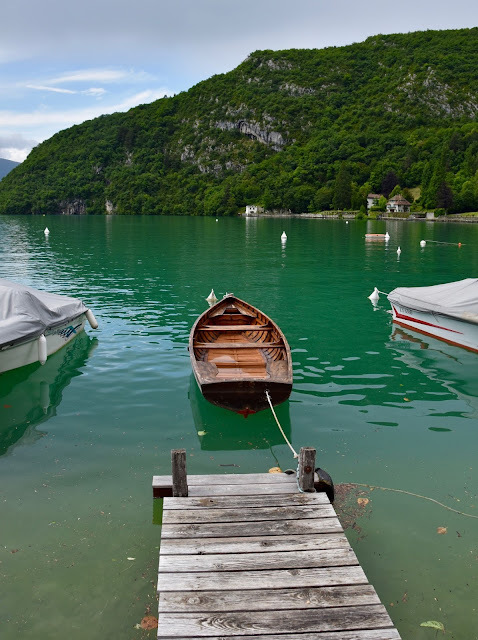 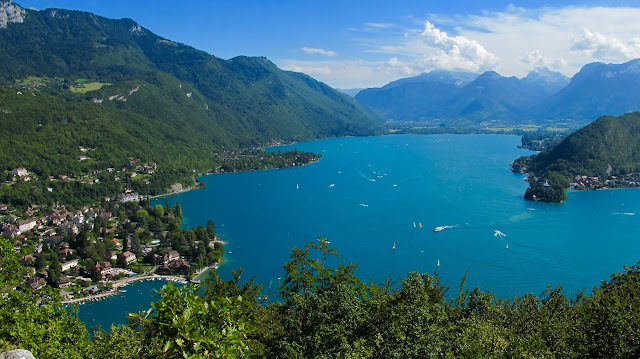 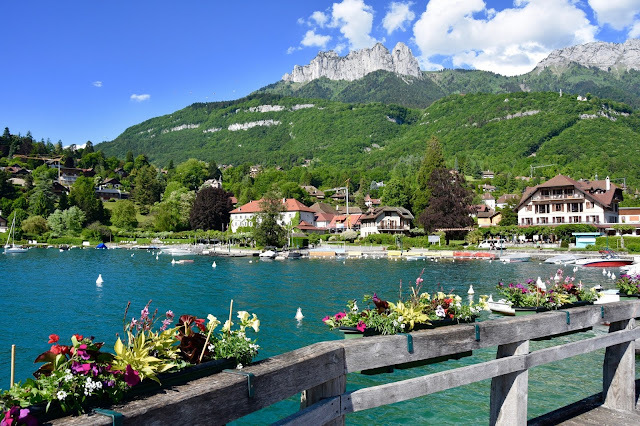 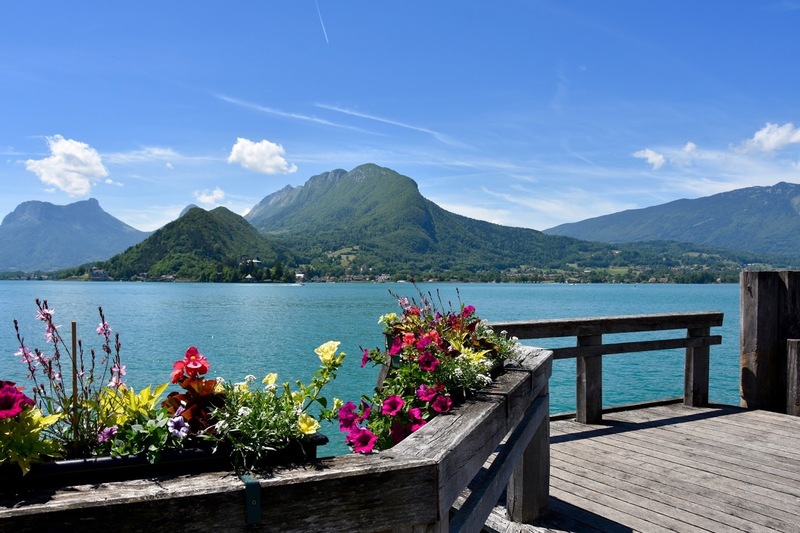 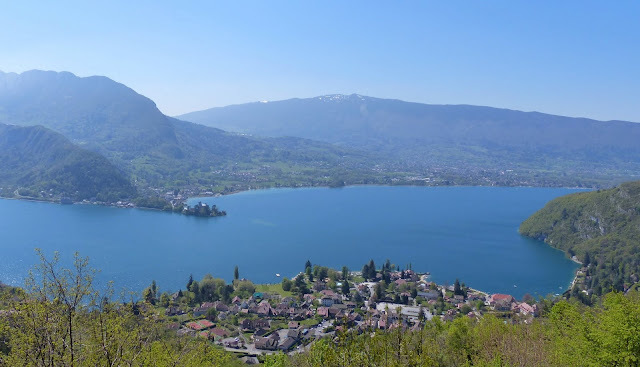 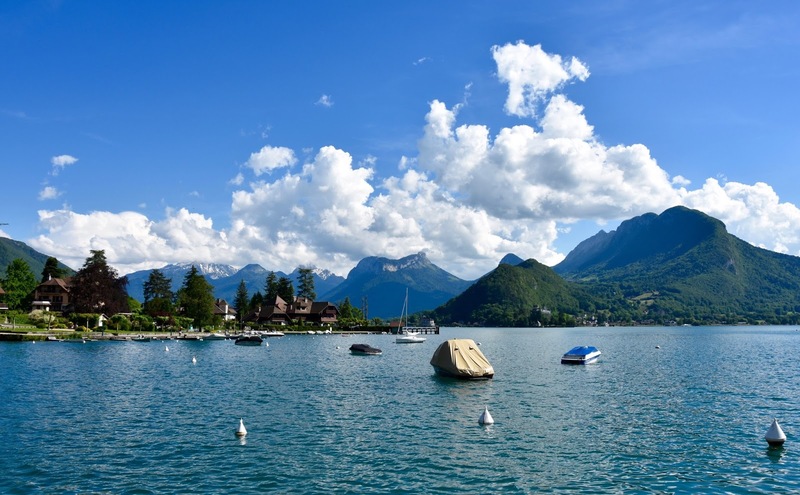 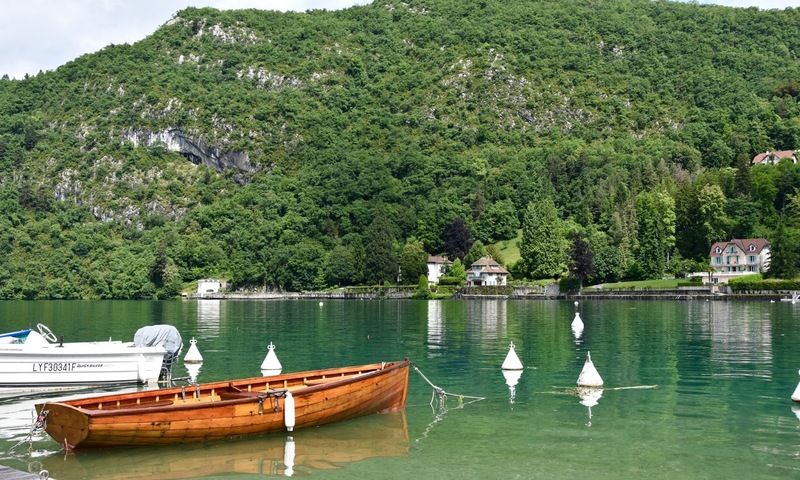 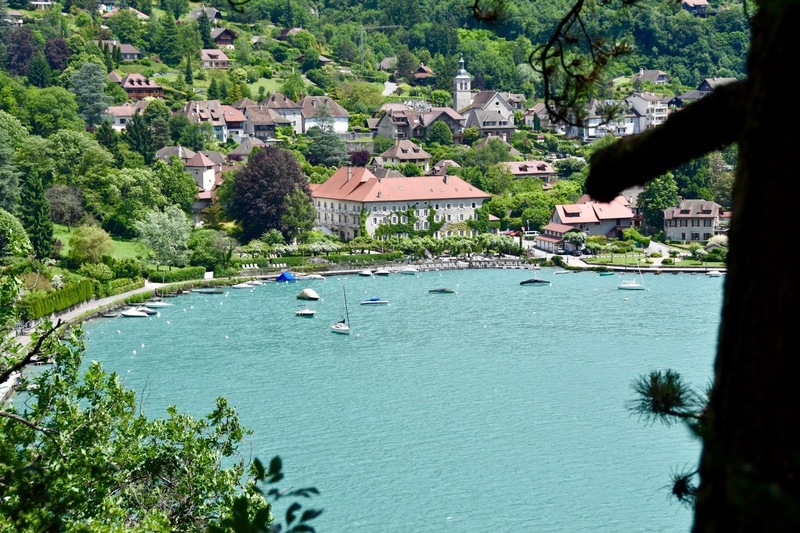 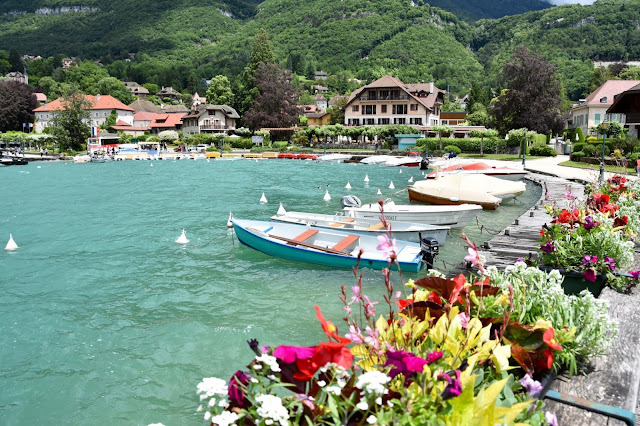 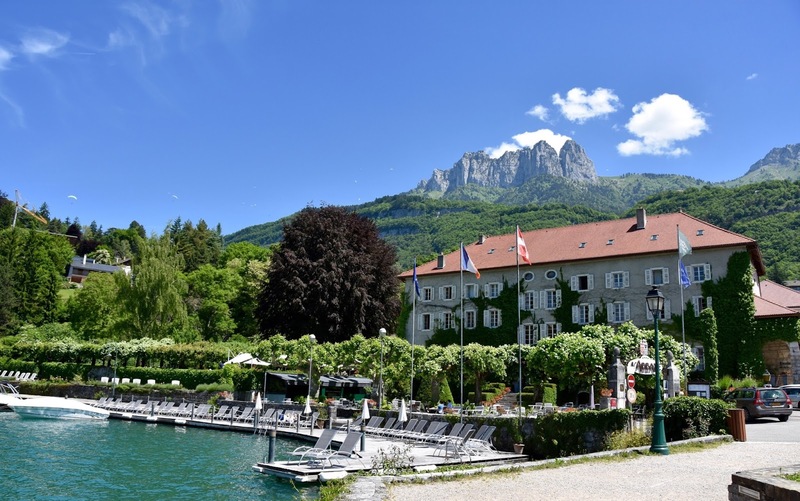 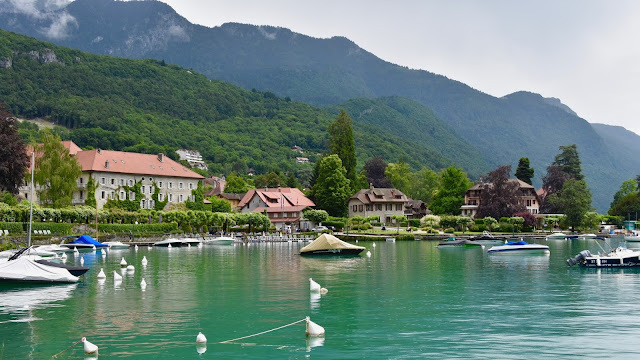 Earlier this week, I proudly showed off our village, Talloires, one of the jewels of the Annecy Lake. 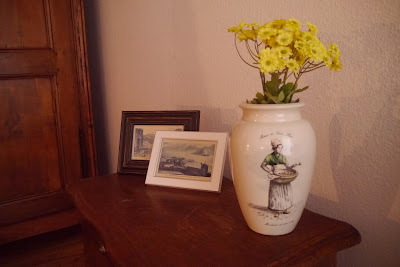 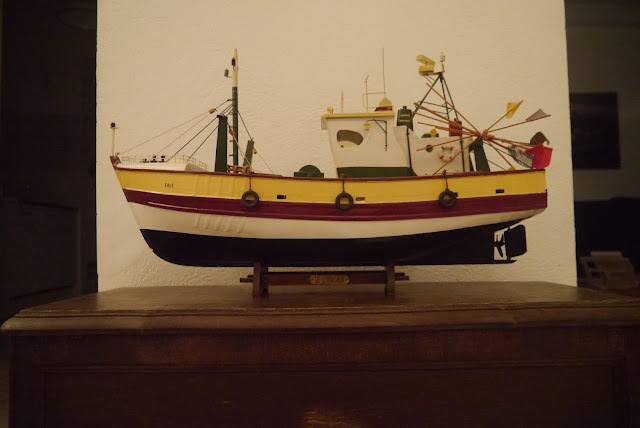 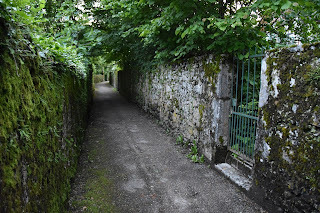 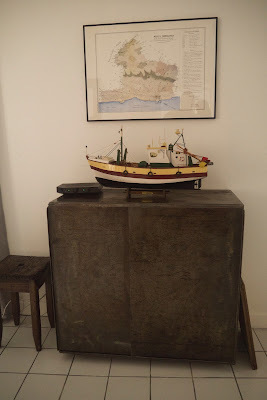 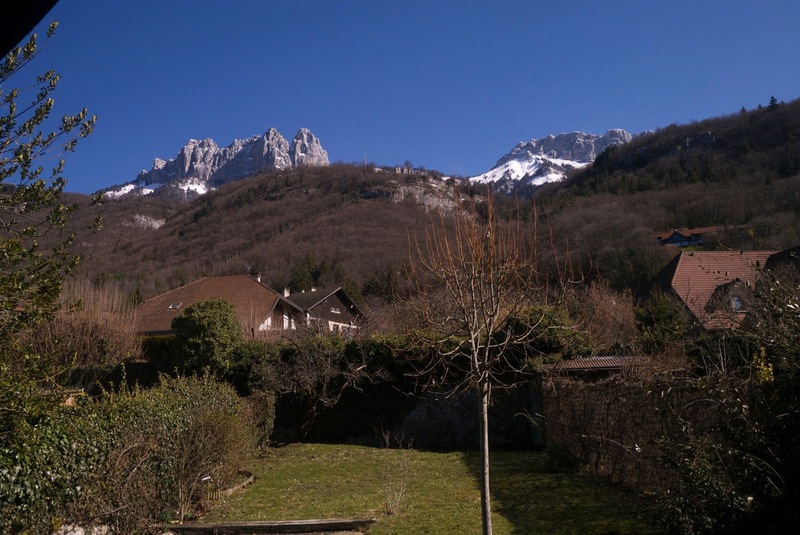 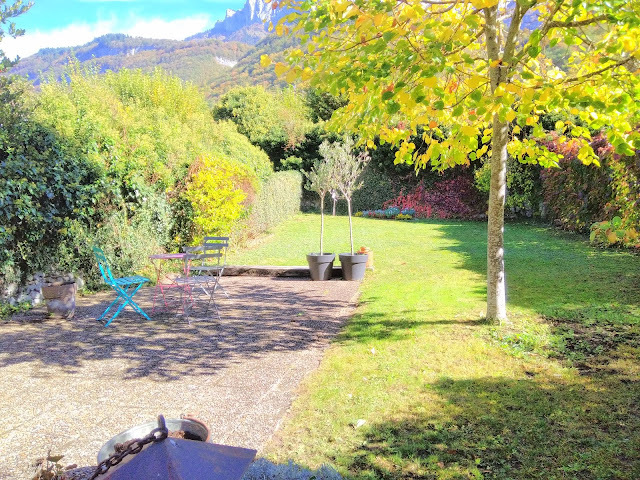 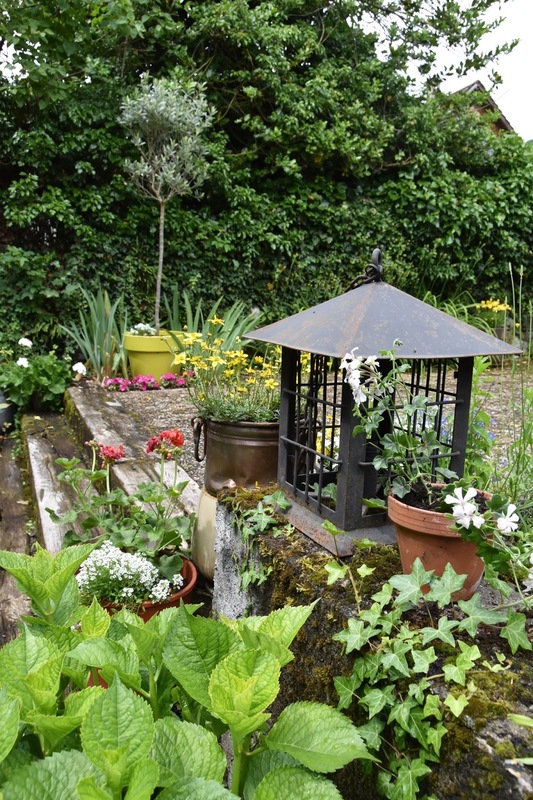 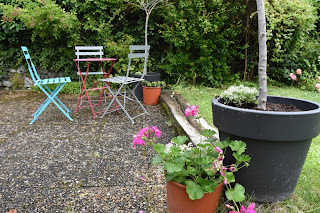 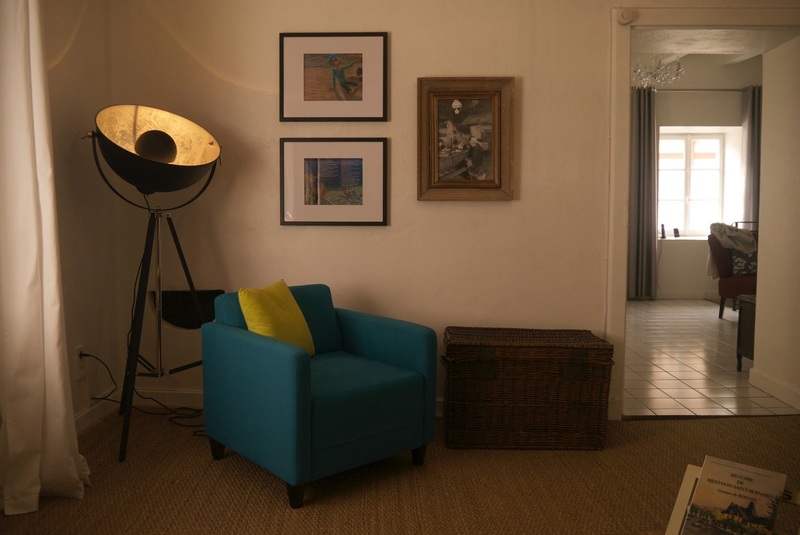 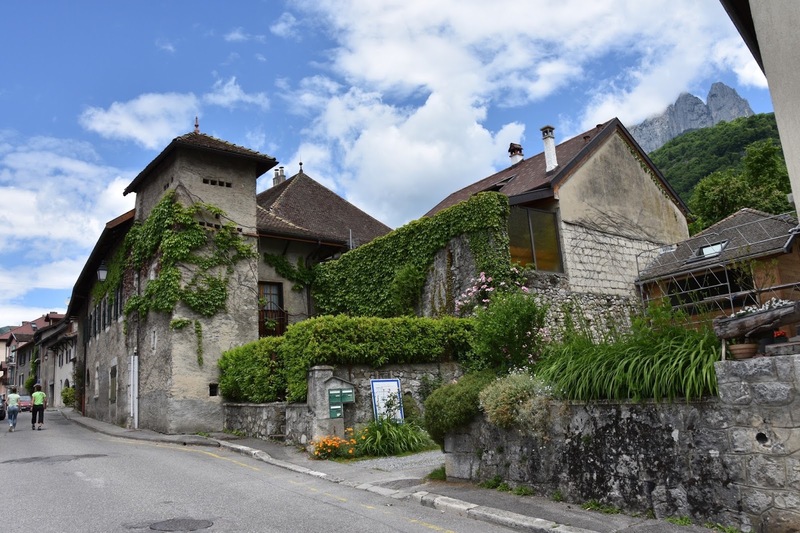 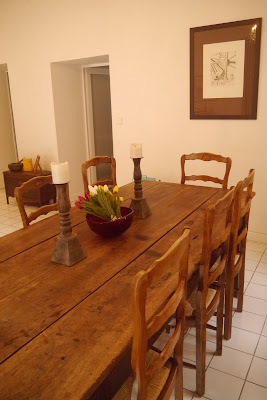 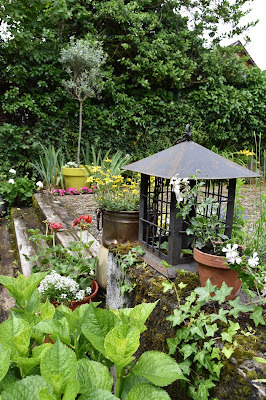 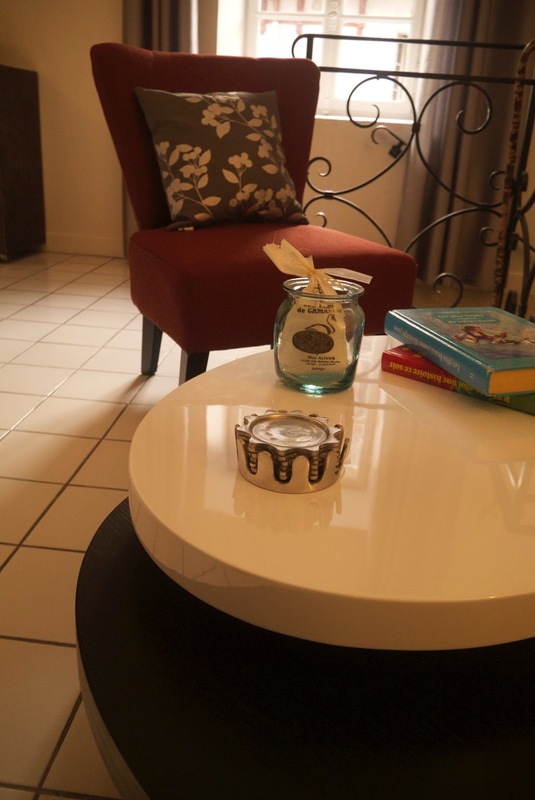 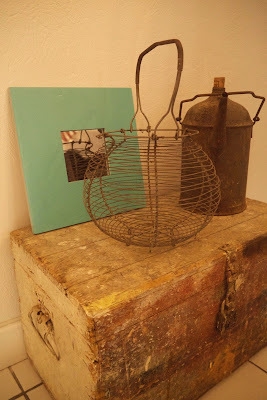 Today, I take you to Le Cormoran, our beautiful 4-bedroom 18th Century village house, available for holiday rental and situated close to all the action - boulangerie, poste, tabac, cafés, restaurants, cinéma, supérette ... and a short walk to the lake. 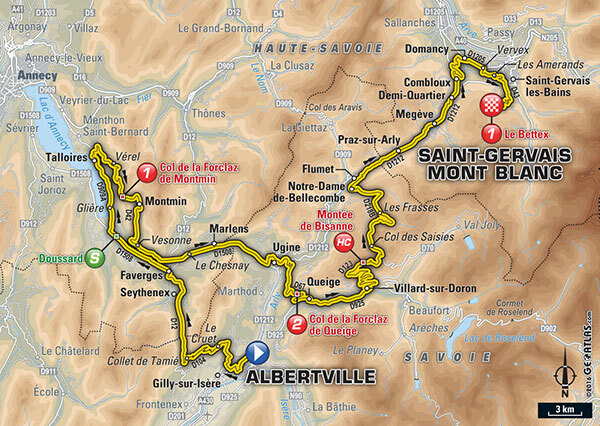 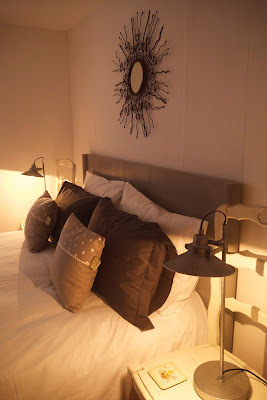 Take a look, or visit our holiday rental site click here then contact me on cb222@me.com if I can help you to plan your next skiing, cycling or just-being-in-the-French-Alps holiday.